When will be Miss America next episode air date? Is Miss America renewed or cancelled? Where to countdown Miss America air dates? Is Miss America worth watching? Miss America (also known as the Miss America Pageant) is a beauty pageant that is held annually and is open to women from the United States between the ages of 17 and 24. Originating in 1921, the contest is now judged on competitors' talent performances and interviews in addition to their physical appearance. It is run by the Miss America Organization, a not-for-profit corporation based in Linwood, New Jersey, which has developed the "Miss America Scholarship Program", which awards educational scholarships to successful competitors. The stated purpose of the contest is that it "provides young women with a vehicle to further their personal and professional goals and instills a spirit of community service through a variety of unique nationwide community-based programs". Miss America travels about 20,000 miles a month, changing her location every 24 to 48 hours, touring the nation and promoting her particular platform of interest. This year's panel of judges includes a diverse group of artists and entrepreneurs from various fields, including music, television, radio, and health and wellness. Featuring former boxer, author and television personality Laila Ali; nationally syndicated on-air personality and author Bobby Bones; country music singer/songwriter Jessie James Decker; award-winning music producer and television host Randy Jackson; news anchor Soledad O'Brien; entrepreneur and founder of Dry Bar Alli Webb and singer, songwriter, author and television host Carnie Wilson, these judges will evaluate the candidates during the "The 2019 Miss America Competition," when 51 exceptional women take center stage showcasing intellect and talent while representing their home states (and District of Columbia) all competing for the job and coveted title of Miss America 2019. 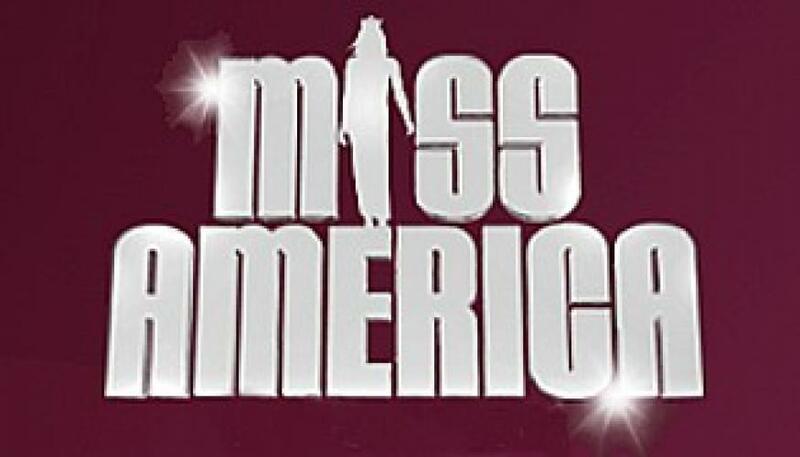 Miss America next episode air date provides TVMaze for you. EpisoDate.com is your TV show guide to Countdown Miss America Episode Air Dates and to stay in touch with Miss America next episode Air Date and your others favorite TV Shows. Add the shows you like to a "Watchlist" and let the site take it from there.